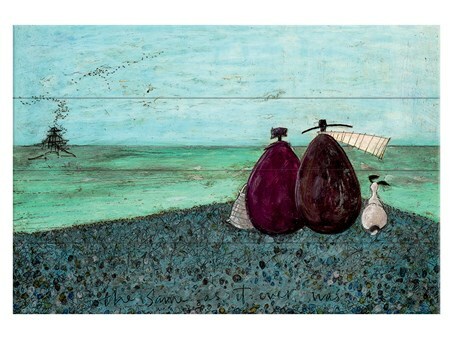 Staring out towards the ocean, Mr and Mrs Mustard reminisce together in a close embrace, whilst Doris sits patiently beside her loving owners. 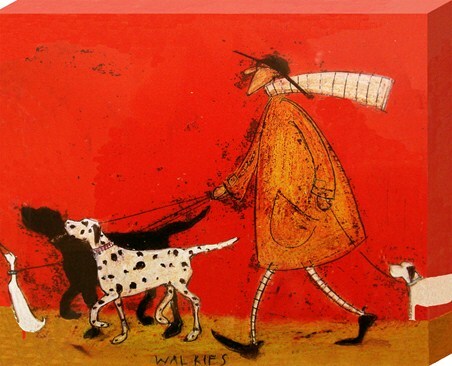 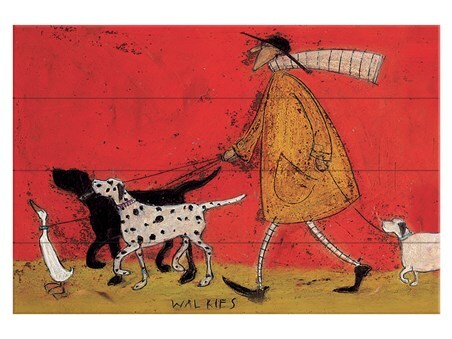 If Sam Toft's whimsical characters have a special place in your heart, then this beautiful wooden wall art is the next edition for your ever growing collection. 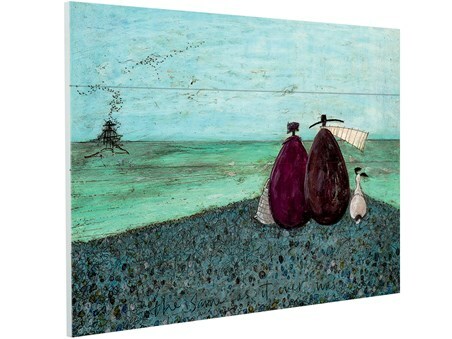 Add this picturesque seaside scene to your home for all to enjoy! 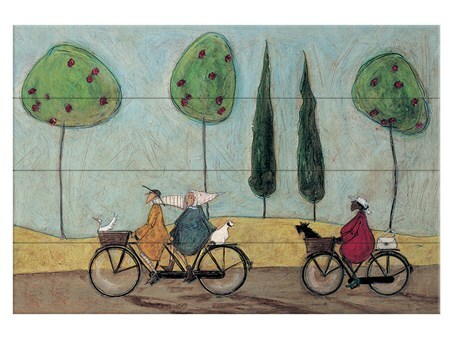 High quality, framed The Same as it Ever Was, Sam Toft wooden wall art with a bespoke frame by our custom framing service.